New Gamification Event Series on how to implement the "Choose Your Own Adventure" marketing model to your funnels, events, online media, messaging, and much more! 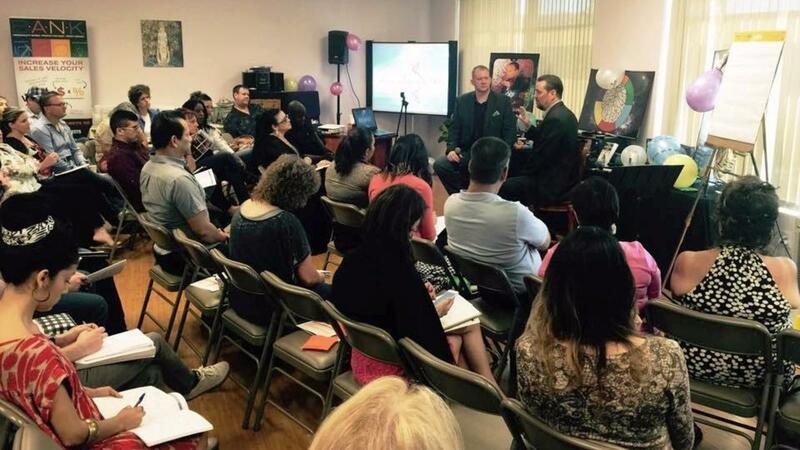 Only $97.00 for this 2-Day Powerhouse Workshop. How to create interactive connections with prospects online and offline. How to easily and cost effectively leverage mobile app marketing to apply to any business, anywhere. How to setup, build, and market your own online training course and understand how to take advantage of a membership subscription site. How to disrupt your marketplace for maximum exposure and sales conversions. How to craft the PERFECT business story that will make prospects drool over you and what you have to offer. How to use YouTube and other video distribution channels to exponentially increase the reach of your message. These events are intimate experiences, and they sell out. So, get your tickets today!